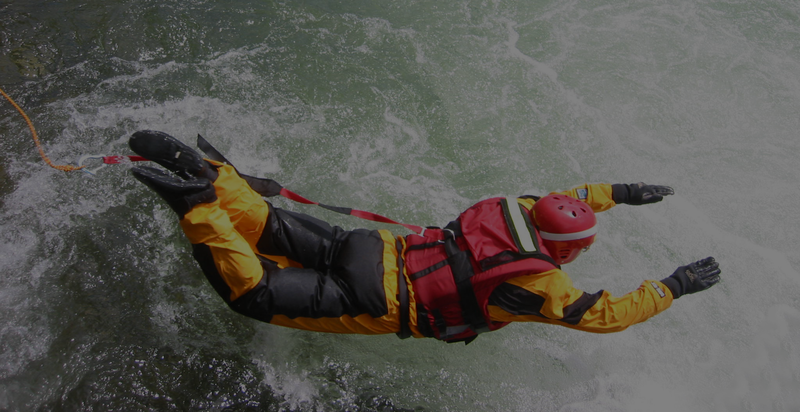 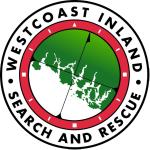 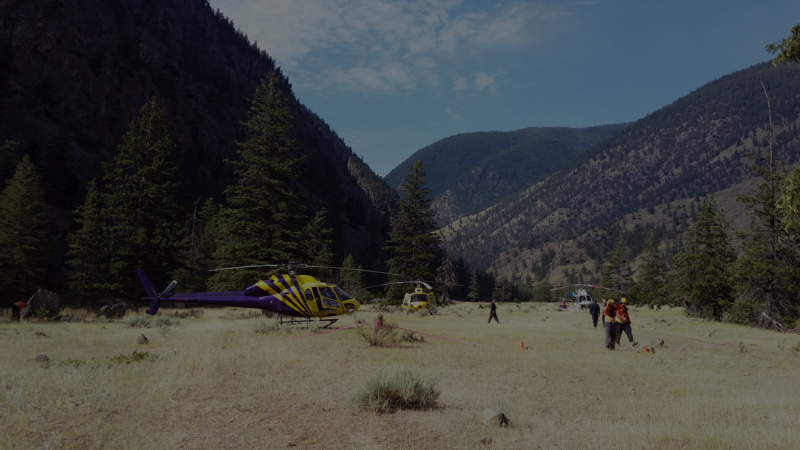 We represent Ground Search and Rescue stakeholders in British Columbia. 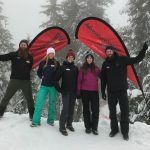 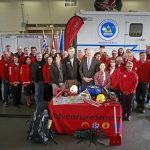 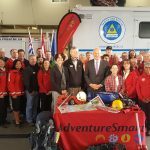 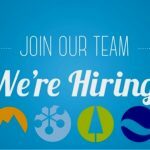 How to volunteer for Search and Rescue in British Columbia. 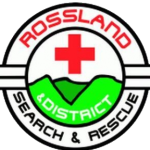 Find the SAR groups that serves your region. 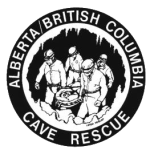 The BCSARA Online Store. 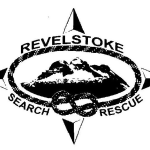 Support the association by wearing our logo!